Welcome to J. Percy Priest Lake! Located in the north central region of Tennessee, J. Percy Priest Lake lays between the sixth and seventh mile of the Stones River. The dam is located about 10 miles east of Nashville, which is the state capital. The lake and its dam have names in honor of Congressman J. Percy Priest. Covering portions of Davidson, Wilson and Rutherford counties, the lake measures 42 miles long. It spans across 14,200 acres. An entire town, known as Old Jefferson, was flooded by the lake. The town was demolished when the dam was under construction in the early 1960s. Originally known as the Stewarts Ferry Reservoir, the project was approved by Congress in 1946, but wasn’t completed by the U.S. Army Corps of Engineers until 1967. Of the 18,854 acres surrounding the lake, some 10,000 acres are devoted to wildlife management. The Corps of Engineers’ Nashville District personnel supervise and operate the powerhouse, dam, public lands and lake. The Natural Resource Management Office maintains 11 picnic areas, three campgrounds and 12 boat ramps. There are several marinas serving the lake as well. 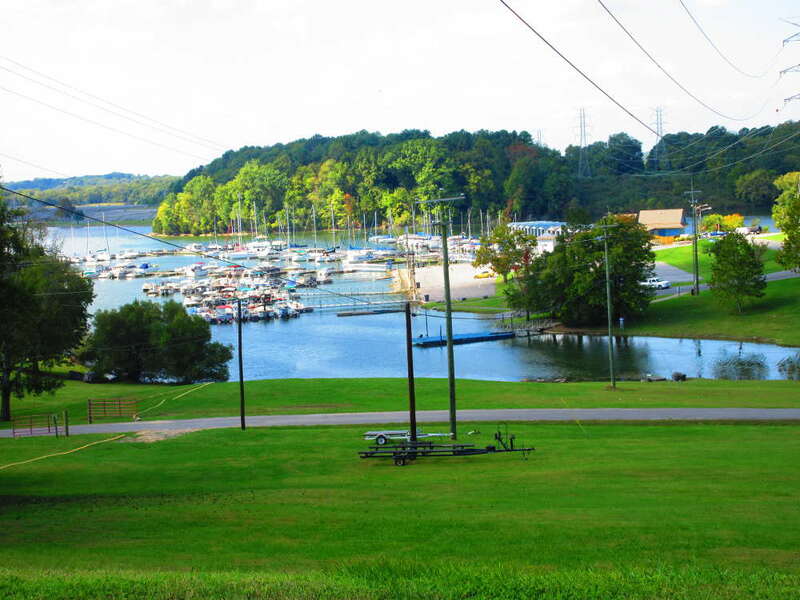 Several recreational organizations, including Vanderbilt Sailing Club, Vanderbilt Rowing Club, Nashville Rowing Club, Percy Priest Yacht Club and Tennessee Boat Club call the lake their home. 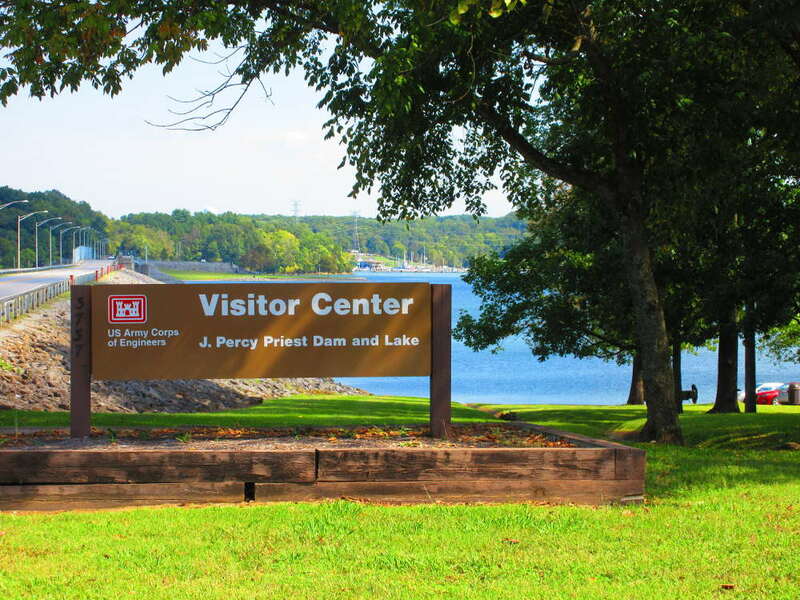 Located on the west side of the Percy Priest Lake dam, you will find a wonderful visitor’s center. The visitor’s center can help you with all the lake information you need to make any trip to Percy Priest Lake educational and enjoyable. If you love the outdoors, you will love Percy Priest Lake. You can always rent a boat and get out and explore the lake yourself. There are many parks and campgrounds surrounding the lake that provide space to get out and enjoy the outdoors. Fishing is very popular on the lake as well with large mouth bass, striped bass, white bass, small mouth bass, crappie and bluegill all abundant on the lake. If you are looking for information on camping around Percy Priest Lake, we can help as we have more information inside. Information on all the beautiful parks and day-use areas around Percy Priest Lake. 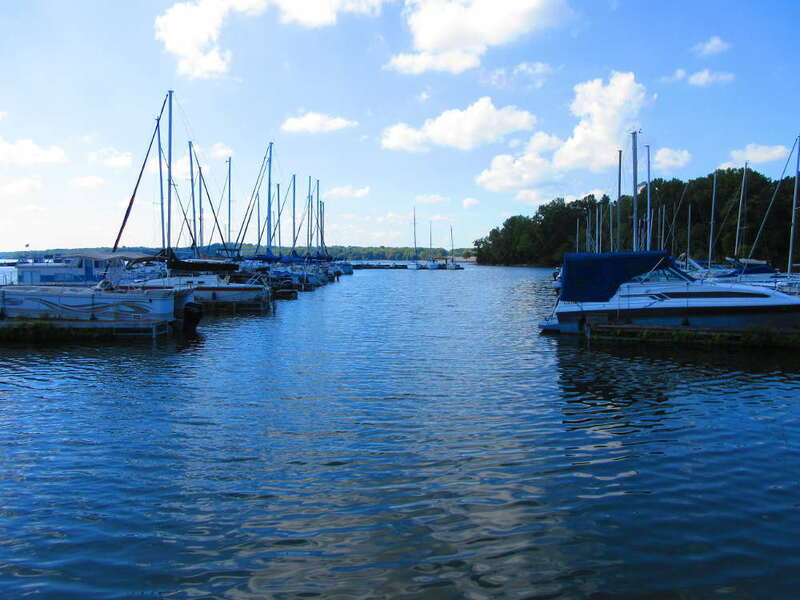 There are several marinas located on Percy Priest Lake and we can help with information on each of them. Percy Priest Lake is named after Congressman James Percy Priest who was born on April 1, 1900 in Carter’s Creek in Maury County. Normally Army Corps of Engineer projects such as lakes are named after nearby geographical places or sites. Only through a Congressional Act can a project be named for an individual. On July 2nd, 1958 Congress officially changed the name of the lake project from Stewart’s Ferry to J. Percy Priest. In 1963, Congress officially funded the project. Construction began June 29, 1963 and was completed in December 1967 at a cost of $57,361,766. The lake was impounded in May 1968. Percy Priest Lake is located on the Stone River, which is a tributary of the Cumberland River. The dam is 15 miles upstream from Nashville, Tennessee. The deepest part of the lake which is near the dam is nearly 100 feet deep. There are almost 33,000 surface acres and 213 miles of shoreline offering up a myriad of recreational opportunities. This lake has 24 public use areas including picnic areas, campgrounds, boat ramps, comfort stations, and four commercial marinas. There is a wonderful Visitor’s Center near the lake dam with Corps of Engineers staff to answer any questions about the lake. The telephone number at the visitors center is 615.889.1975. This area is primarily for site seeing and picnicking. You will also find a wealth of information about Percy Priest Lake at the visitors center. This area is managed by Elm Hill Marina. This is a multi-use recreation area marked by heavy summer visitation. This is our favorite park on the lake. There is a beautiful swim beach that allows for enjoyment of the beautiful lake. There is a also a great nature trail and picnic tables. There are two picnic shelters that are reservable through the National Recreation Reservation Service. Fee required to enter park. 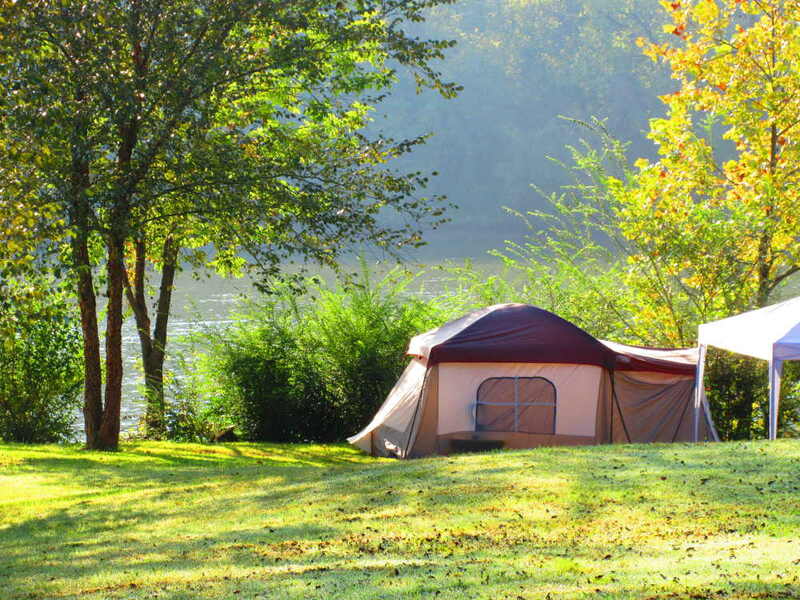 Seven Points is one of the best campgrounds on the lake. 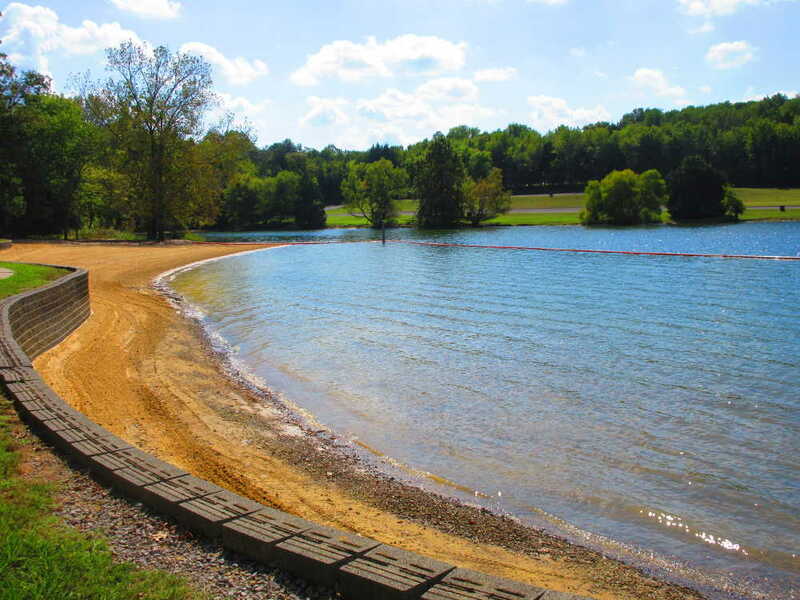 You will find all the amenities you need to enjoy Percy Priest Lake. The campground is open from April 1 through October 31. This campground and day use area is one of the best on the lake. The campground is open from mid-May through September 30. Camping, picnicking, and swimming in the beach area are all popular activities in the park. This is a fun day use area located right on Percy Priest Lake. You can picnic and grill and spend the day here. Poole Knobs is the most popular campground on the lake with may campsites, picnic tables, and beautiful scenery. 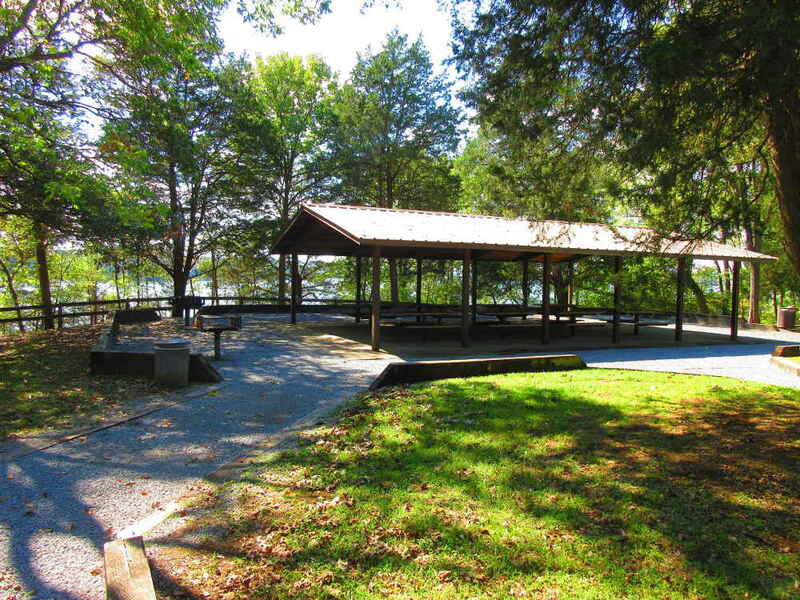 You can access and enjoy all Percy Priest Lake has to offer right from this campground. Campsite reservations can be made at recreation.gov. Managed by the Town of Smyrna this is a popular attraction and park due to the splash pad located at the park.